Xender is an app used for sharing data or transferring files between two devices. It was the fastest data sharing system which before now, is only available for Mobiles and Tablet. The app works by using Wifi hotspot signal to transfer files between devices. Xender for PC is designed for users running Windows 10/8.1/8/7 to be able to share data between two devices. The app allows you to share files between your PC, Laptops as well as smartphones. You can download the PC version via two methods which we will be sharing that with you. Xender has become so popular because it supports the transfer various types. The app allows you to share files, documents, images, videos, and Apps between Android and iOS as well as PC/Laptops. The app comes with a very fast speed and a simple interface meeting it easy to use. Step 1. Download Bluestacks Android emulator and Install it on your computer. Step 4. After installation is complete, open Bluestacks and Click on Android Tab to see the Xender App. Now you have successfully installed Xender for PC app on your computer. You can then start sharing files between your smartphone and PC using the app. The second method is installing Xender Web. You can call this the web or PC version of Xender. This new feature by Xender makes it easier to send and receive file transfer on your laptop or PC. You can use this method to transfer files if you have low configuration Computer. 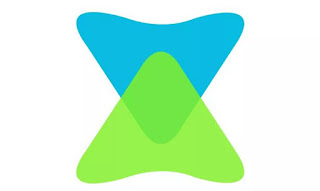 Xender web works Whatsapp web for connecting Mobile and PC. How To use Xender On your PC. First, go to Xender web. Open Xender App which is installed on your mobile. 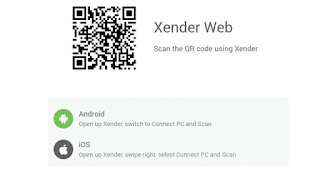 Scan the Xender web QR code using the scanner. 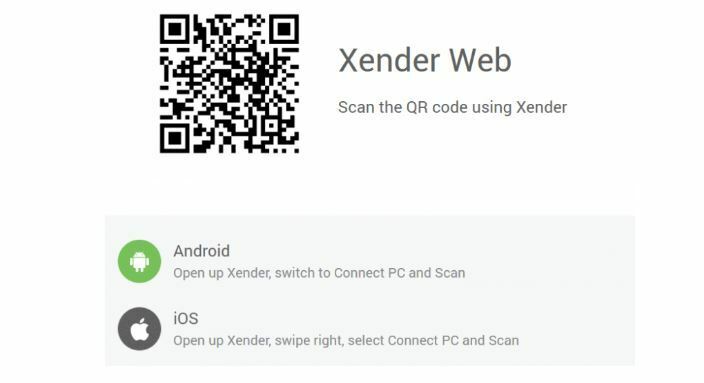 Done, you have now connected your PC and mobile, you can transfer your files without installing Xender App on your PC. By using the above, you can use Xender on your PC. If you are facing any problems while using Xender for PC, then feel free to comment below, and we will try to find a solution for your problem. I hope the post was helpful. Please share with friends.